Former U.S. Attorney General Ramsey Clark, who was a central voice in the struggle against war and sanctions in Iraq, and today in Iran, is speaking at three important events this weekend in Washington, Los Angeles and San Francisco. 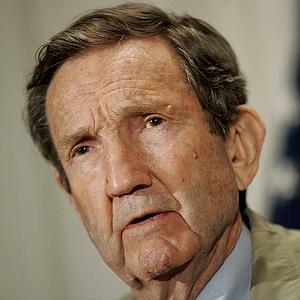 For more than two decades, Ramsey Clark has been the foremost personality exposing the criminal character of U.S. war and economic sanctions against the people of the Middle East. Join Ramsey Clark and other speakers in these exciting programs on March 23, 24 and 25. Please support the ongoing anti-war work of the ANSWER Coalition by making an urgently needed donation.